Diamond Kitchens Droitwich are leading kitchen fitters and suppliers with over 15 years experience in the fitted kitchen industry. 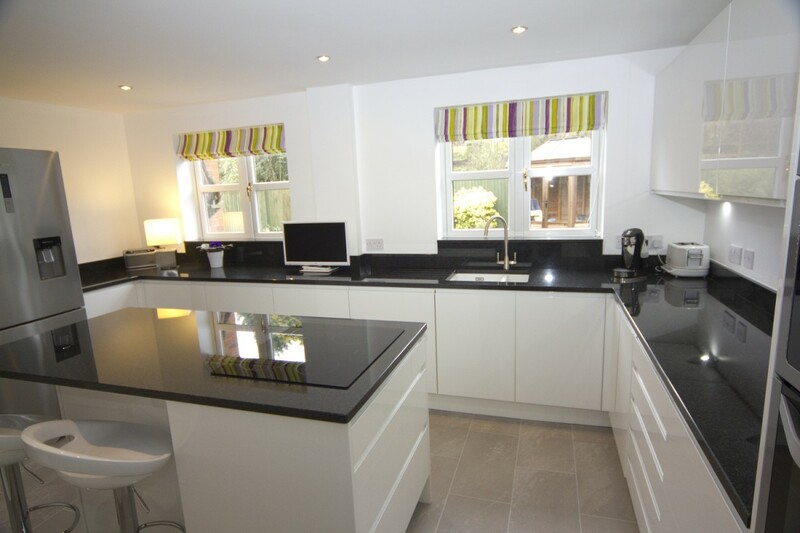 We supply and install a comprehensive range of kitchens in Droitwich, Bromsgrove and the rest of Worcestershire. We pride ourselves on our professionalism and workmanship, the majority of our new business is generated through word of mouth and customer reccomendations, which is why customer satisfaction is a high priority at Diamond Kitchens Droitwich. Diamond Kitchens has an expert team of kitchen designers on hand to help design the kitchen perfect for your home. All of our customers get a one to one design session with one of our designers, this helps ensure that we can exactly understand what it is our customers want. With the help of CAD our designers are able to accurately design your kitchen making sure to fully optimize the space that you have available. CAD also allows our designers to create a virtual 3d model of your new kitchen to help you visualize your Kitchen and make sure that it’s perfect before we get started. 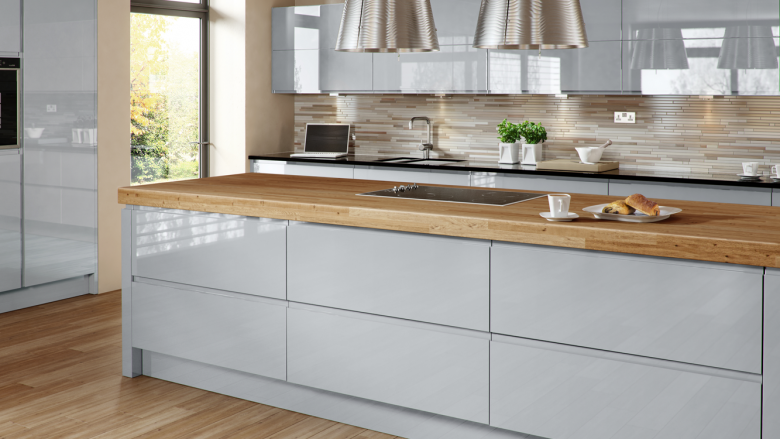 Diamond Kitchens Droitwich has a vast range of kitchens that we can supply to our customers as part of our all in one package, from traditional Kitchens to contemporary kitchens Diamond Kitchens is sure to have the kitchen that’s perfect for you. If you have already found the perfect kitchen diamond kitchens can work with you to help adapt it to meet the needs of your home and then fit it for you. After the final designs and and kitchen has been bought our specialist kitchen fitters will adapt and install your bought kitchen so that it fits the agreed design. Our expert Kitchen fitters are always polite and professional finishing all of their contracts to the top of their ability. 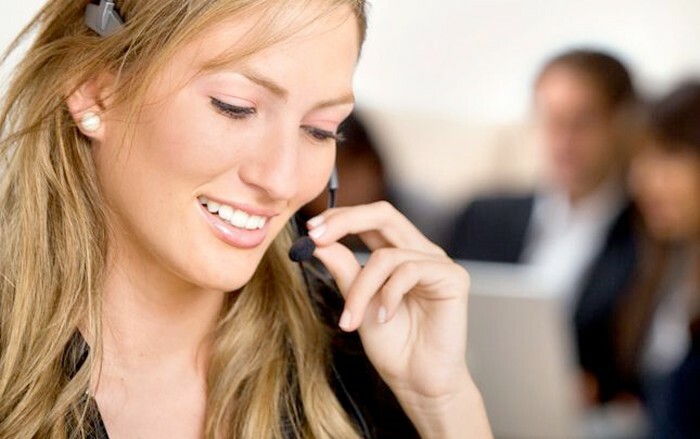 Or if use the Request a Callback feature on our site we will give you a call at a time that suits you. Finally you can Send us an Email and we will get back to you as soon as we can.